The ubiquity of cell phones may have made the self-portrait a point of mockery, but it’s not exactly a new medium. Photographers and regular folks have been setting up cameras with timers or posing in front of mirrors since the birth of the camera. After all, how else were you going to document ye olde brunch your solo travels to new and exciting, uncharted lands. 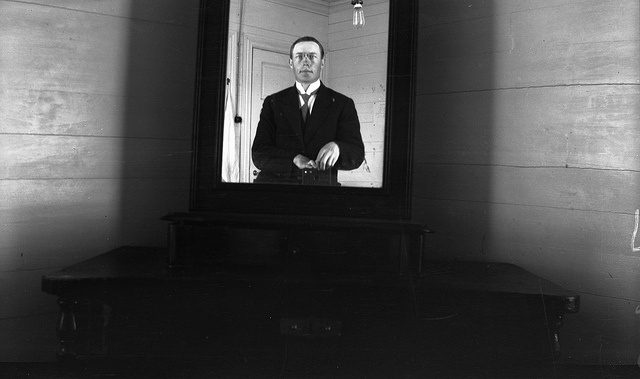 The next time you hear someone claiming that Generation Instagram invented the self-portrait, show them these vintage selfies – no filter! – to prove that the more things change, the more they stay the same. 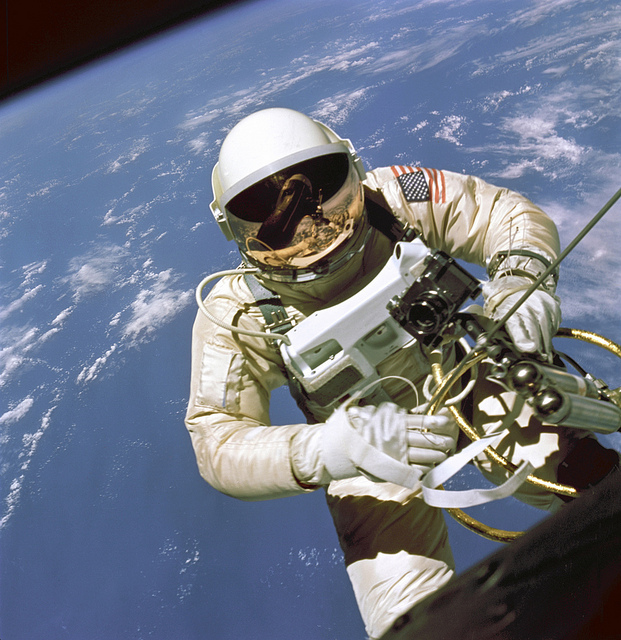 Back in the day, selfies were often a little more composed then they are today. 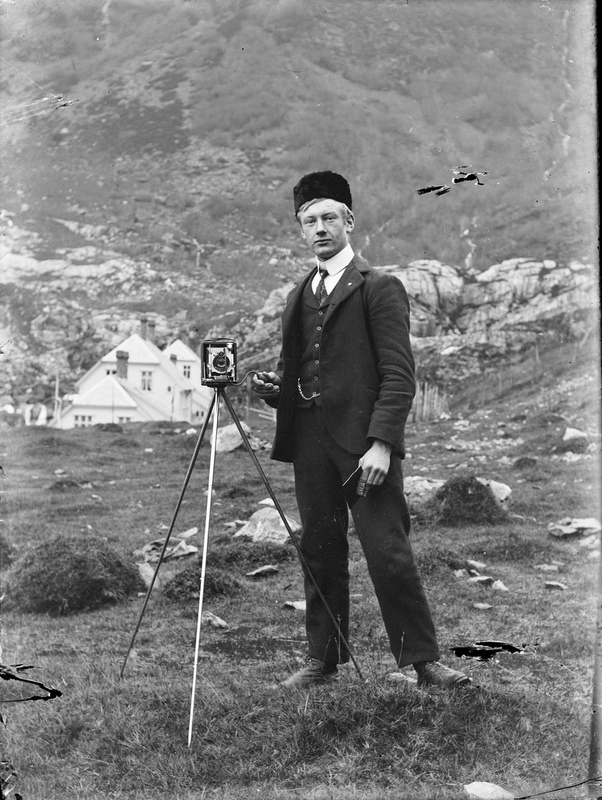 For example, here’s a self-portrait with a book from 1910, courtesy of the archive Fylkesarkivet i Sogn og Fjordane. Explorer Frank Wild was the official photographer for the first Australasian Antarctic expedition, documenting the three-year trip. 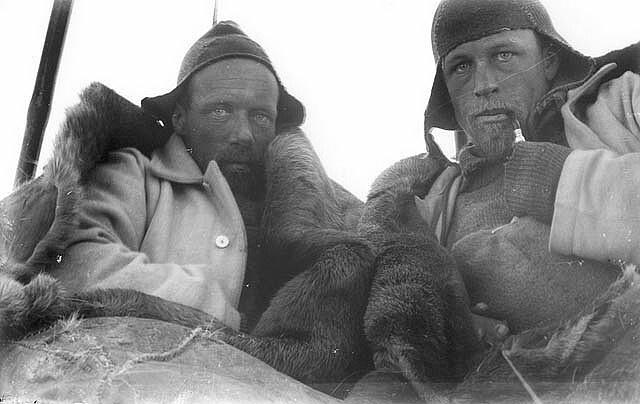 Here he is with Charles Hoadley, a geographer, in this self-portrait of them staying warm in a sleeping bag. Wild is on the left. This image is courtesy of the State Library of New South Wales. Photographer Herbert. F. Cooper snapped this profile shot around 1930. Cooper usually photographed the impacts of the partition of Ireland – particularly, poverty and unemployment – on Strabane, Ireland. The image is courtesy of the Public Record Office of Northern Ireland. 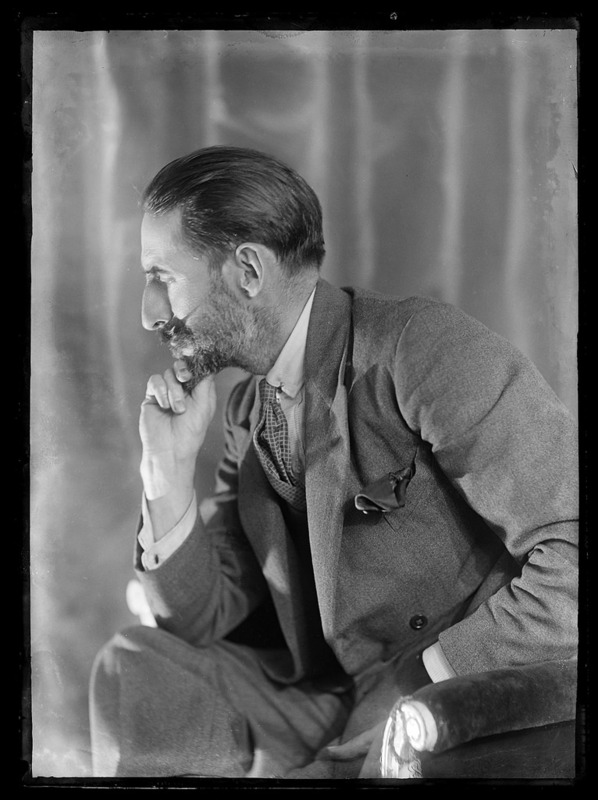 Baron Adolph de Meyer was a portrait photographer whose clientele included stars like Mary Pickford, John Barrymore, King George V of the United Kingdom, and Queen Mary. He is also considered a pioneer in the field of fashion photography; In 1913, he was appointed the first official fashion photographer for Vogue. During that time, he was the highest-paid photographer in the world. 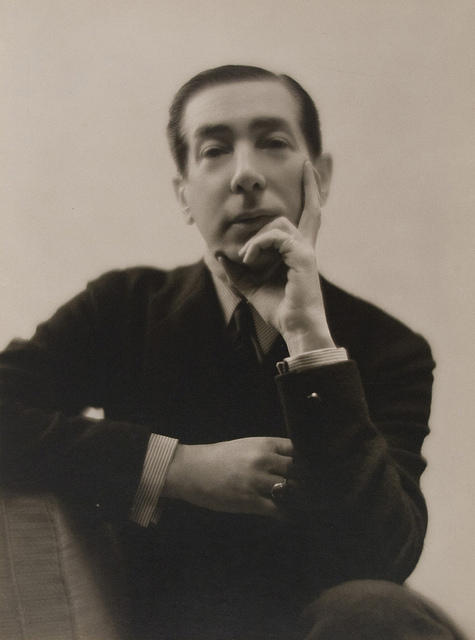 His photos also appeared in Vanity Fair and Harper’s Bazaar, though most of his prints were destroyed during WWII. This photo comes courtesy of the Museum of Photographic Arts. 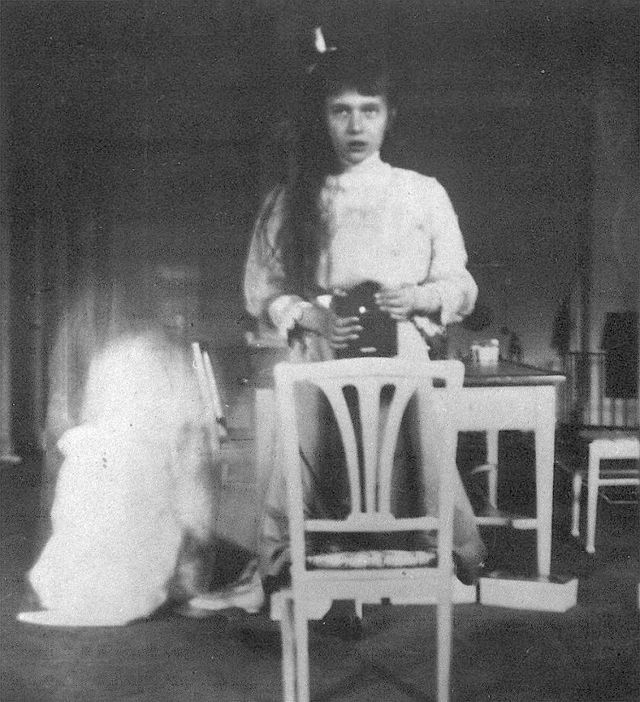 Here’s a historically important vintage selfie: Using a mirror and Kodak Brownie box camera in 1914, Russian Grand Duchess Anastasia Nikolaevna took this photo using a mirror. Anastasia was the daughter of the last sovereign king of Russia, Tsar Nicholas II, and was killed just two years after this portrait was taken. This image is via the Wikimedia Commons. “Image shows Charles Elliott Gill, standing in broad-brimmed hat, wearing a pistol and cartridge belt on his vest. 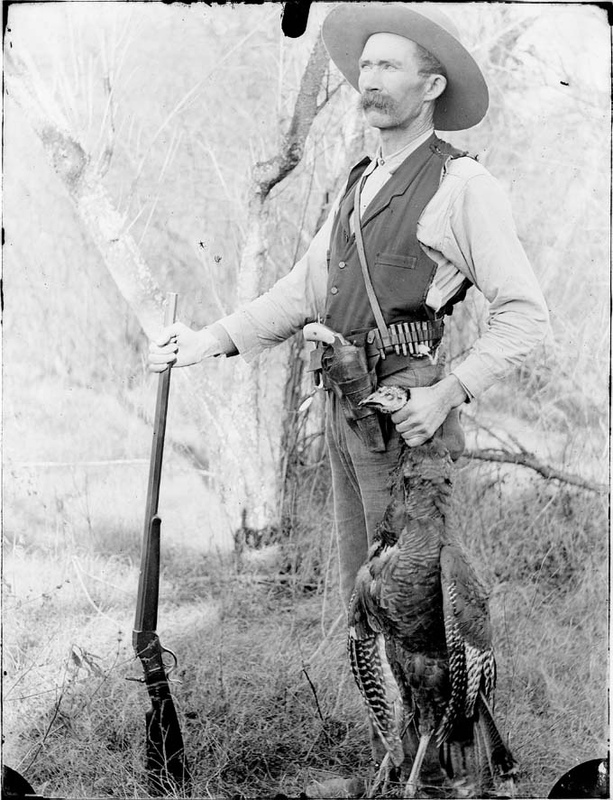 He holds a rifle in one hand and a dead turkey in the other,” writes the Missouri Archives of this photo. Gill was an amateur photographer, the Archives explains, who “emerged in the 1880s with the advent of more simplified cameras and manufactured glass plate negatives. No longer forced to drag their darkrooms and dangerous chemicals around with them, photographers could easily capture places and events in their own communities that had never been photographed before. Gill used the same camera for 30 years. 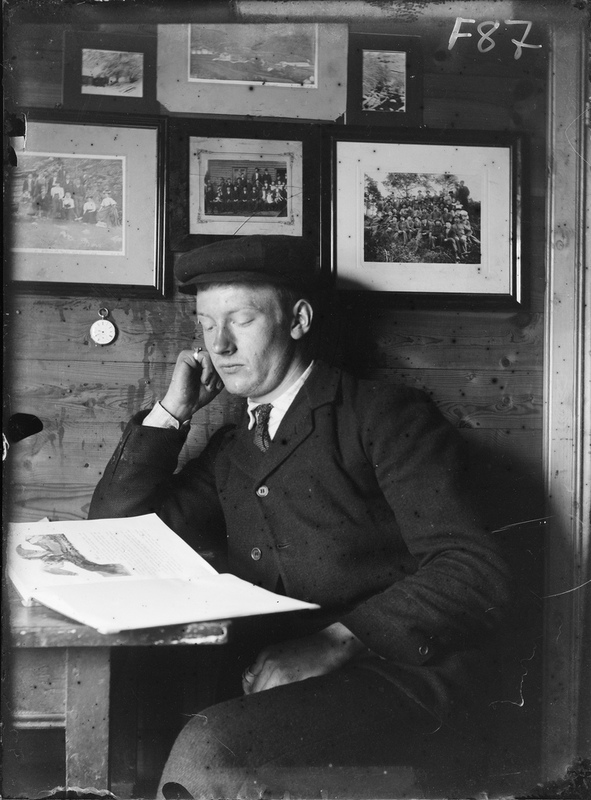 This photo was taken at the På Hagens hotel Moldøen by Kristian Berge in 1918. Here’s another selfie he took. The image comes courtesy of the Country Archives of Fjordane. Here’s a bonus – an accidental selfie/kind of a photobomb! 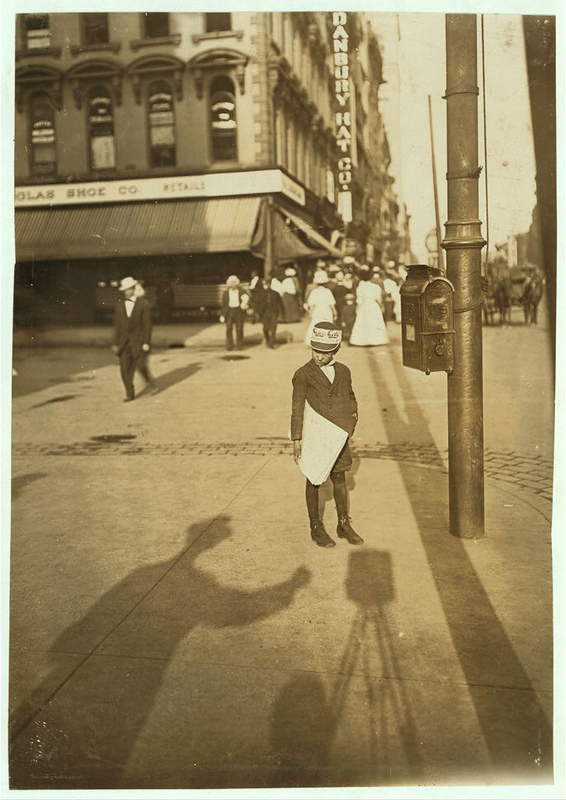 Photographer Lewis Wickes Hine, (1874-1940) accidentally captured his own shadow in this image of John Howell, an Indianapolis newsboy, who “makes $.75 some days. Begins at 6 a.m., Sundays. (Lives at 215 W. Michigan St.),” writes the Library of Congress. The image was taken in August of 1908.